The vocations office would be happy to help any young woman to visit a relgious community. 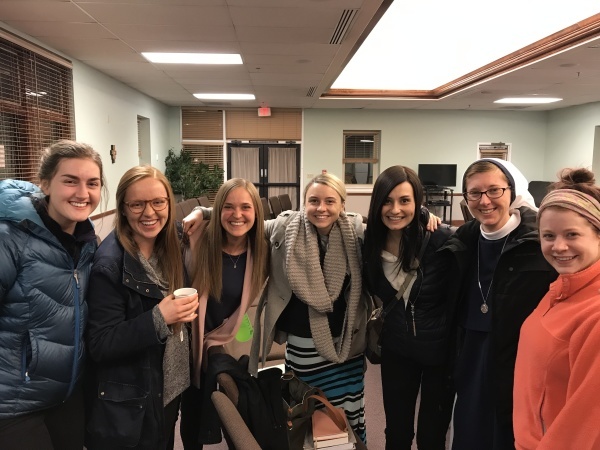 We have communities in our diocese, there are women from our diocese with communities outside of our diocese, and we are now offering discernment retreats for women in Pueblo. 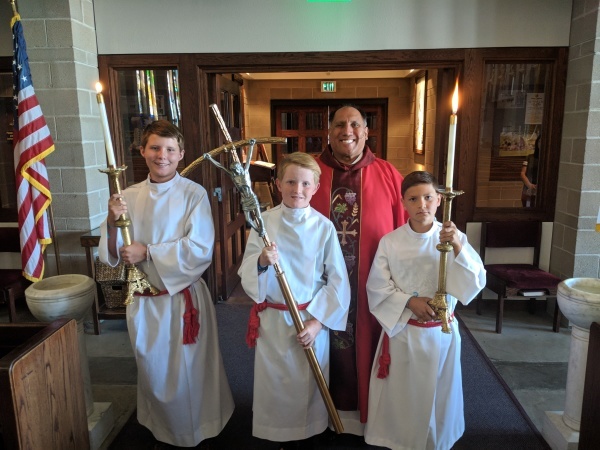 The Vocations Office is priveledged to support the Catholic Schools in the Diocese of Pueblo. The events we offer include classroom visits, clergy versus students sports events, and videos. May God raise up healthy vocations to the priesthood, to married life, to single life, and to religious life from our Catholic Schools! The Campuses in the Diocese of Pueblo include Colorado State University-Pueblo (Pack Catholic), Adams State-Alamosa, Western-Gunnison, Colorado Mesa University- Grand Junction (Mesa Catholic), and Fort Lewis- Durango. Major events include Catholic Conference opportunities, Rocky Mountain Awakening Retreat in February each year, and possible Spring Break activities! Young Adult catholics teaching and forming the youth in our local parishes!!! Spend a week with other young guys who are listening for God's call in their life. This retreat takes place at a campground like/outdoor location. Come enjoy prayer, silence, games, recreation, brotherhood!! Young Adults in their 20s, 30s, and 40s get together to hear presentations involving relevant topics viewed through the lens of the Church's theology!